Robotics & Coding Day Camp: Mission to Mars! At Inspired Minds, science is fun! Our workshops for 7-12 year old girls and boys explore coding, robotics and tech with playfulness and creativity at the forefront. Our immersive workshop develops your child’s coding skills while embarking on a mission to Mars! We incorporate visual art, games and competitions into real science, transforming the learning experience into an adventure. Children become mini engineers, devising and programming the robots of the future to save civilization! The young people work at their own pace, while supported and encouraged by our expert workshop leaders with a ratio of no more than 1:5. There are no worksheets, no waiting for a turn, just the joy of tearing down and rebuilding robots while on a mission to save civilization! 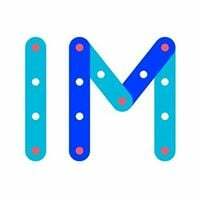 Whether your child is passionate about coding, space or getting their hands covered in paint there is something for everyone to enjoy at Inspired Minds. 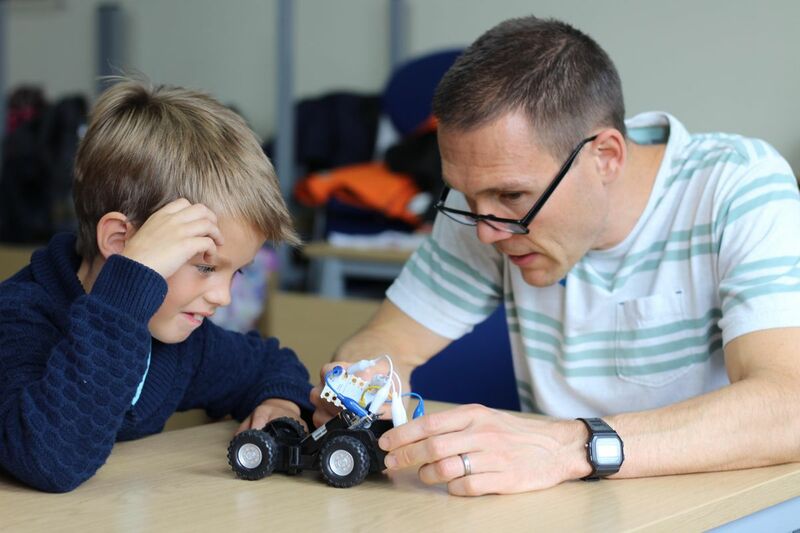 You can send your little one back to our workshops again and again!We have many more engineering and coding missions to challenge our returning engineers.Ask us for a discount code if you'd like to book two or more workshops at one time. The more you book, the bigger the discount, so why not fill up their summer holidays with inspirational, fun-packed days on Mars! Join us on our next mission! Booking for two or more children? Click on 'Enter Promotional Code' in the top right corner of the ticket selection window.Enter code 'GROUP15' for a 15% discount.